Jesska Denise: Real Techniques Stippling Brush. Everyone and their mother is either talking about these brushes or has them so I won't bore you. I wanted this brush purely because of the hype. 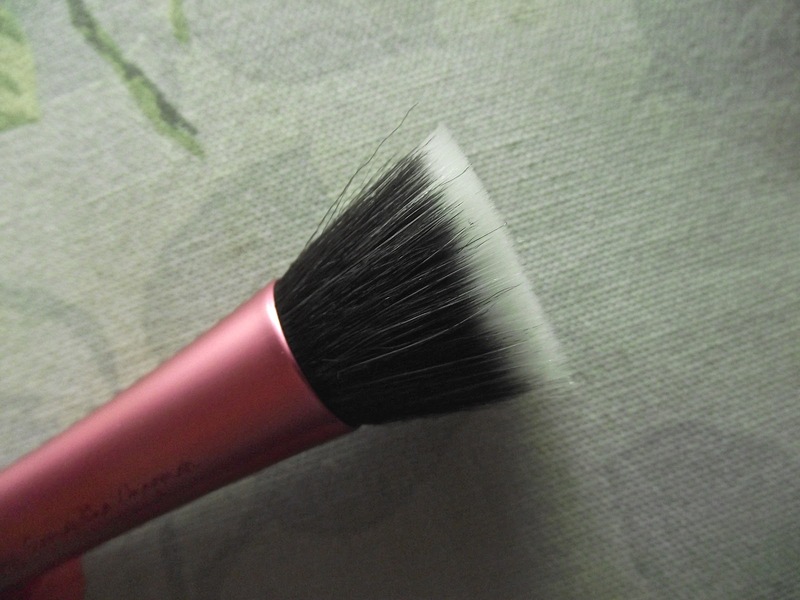 Everywhere you go online within the beauty community somebody somewhere is raving on about one of the many brushes available and I wanted in on this. I'll be honest, to me a make up brush is simply a brush. Just something I use to apply a little bit of this and that to my face. I've never really been bothered about branded brushes but then I got my hands on this. Granted I've only used it twice but I just love how well it applies my foundation. 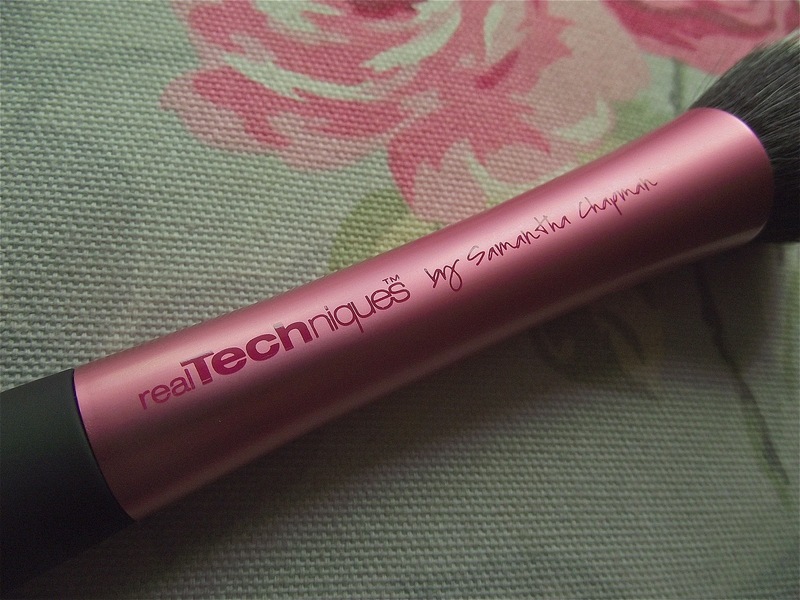 It's far better than the Elf one i've been using and really helps me create a flawless complexion. My foundation really blends in well using this. I don't think my foundation has ever looked as perfect as it does right now. I'm not an expert on make up brushes, I don't use a lot of them. But I really do like this one and it's definitely worth the price you pay for it. If you're in Ireland and have a hard time finding this anywhere outside Dublin like I did you can buy it here on Cloud10Beauty for 13.50€ + 3.00€ shipping. I'm looking to get the blush one next and maybe the core collection but we'll see. 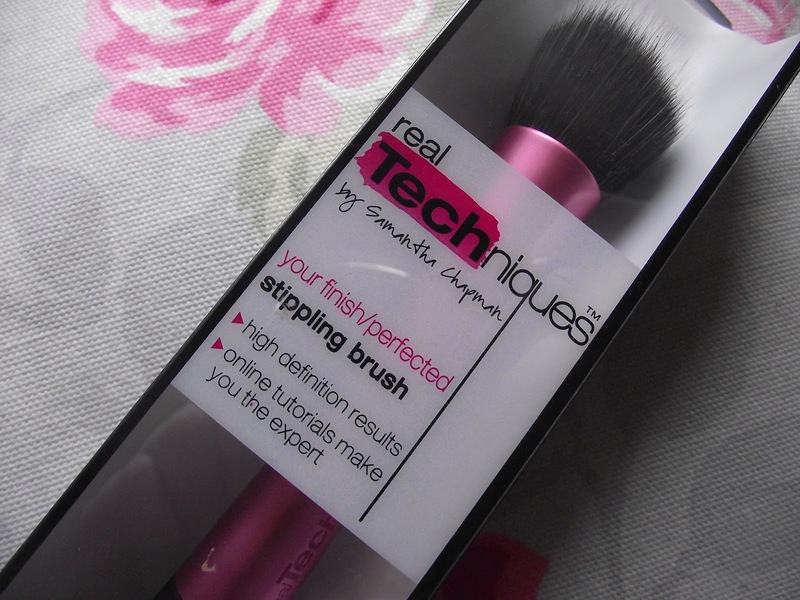 Have any of you guys tried this brush or any of the others? Leave a comment below. I never tried any of the Real Techniques brushes but I can't wait too. I've read so good many reviews about them, I wonder if they'll be better than my Mac ones because I've heard some people say that they are! I almost bought this today, I wish I did now!